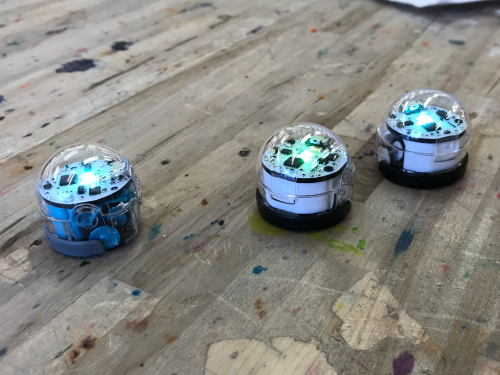 Families will develop a miniature city for an Ozobot, a tiny, line-following robot. Use craft materials to create buildings, parks, and roads for your robot to travel, and use code to make sure it gets where it’s going. K-1st grade.